Meet Alexa, a rising junior Journalism major! Alexa has spent her summer interning at Bust magazine as a blogging/editorial intern! She already has a few articles up on their website, one about emojis from 5/21 and one about birth control from 5/14. She is also freelancing for her hometown paper, the North Salem News! Alexa’s favorite part of the Honors program is the people who are in it. We’re starting to look for more student spotlights for the school year for both current students and alums! Email sguter1@ithaca.edu with any questions, concerns, or nominations. Meet Jill, a rising senior Environmental Science major! 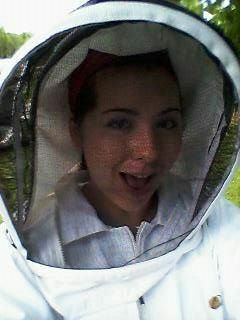 This summer, Jill has spent her time in Ithaca beekeeping at IC (as featured in her photo above!) and is a manager for the Environmental Science/Studies lab. Jill is looking forward to spending her final year with the Honors program. Meet Zoe, an incoming first-year student from Kingston, NY, a Health Science major with a Pre-Med emphasis. This summer, Zoe has been traveling and exploring! She works at an ice cream shop and a dermatology office in her hometown. 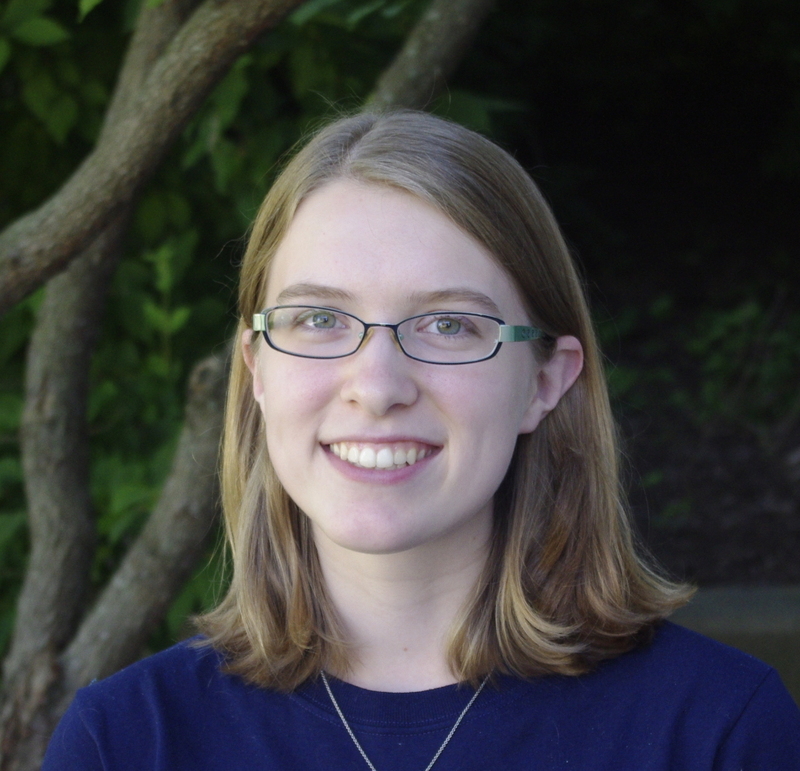 Zoe is most excited to immerse herself in the culture of IC and the Honors program! 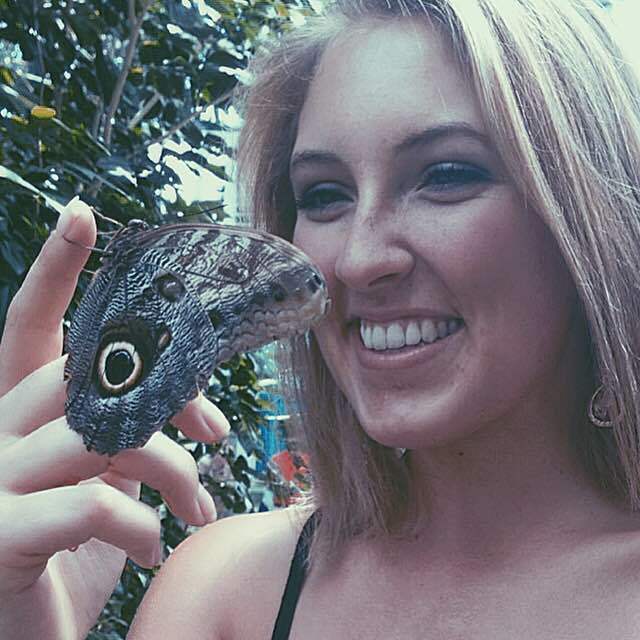 Meet Kelsey, a rising senior Journalism major! Kelsey is spending her summer interning in New York City in publishing at the Sarah Jane Freymann Literary Agency and Pegasus Books publishing house. One of Kelsey’s favorite things about the Honors program is that it allows her to read some awesome and different types of literature. 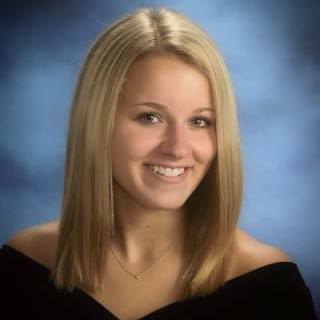 Meet Sydney, another incoming Honors student! She’ll be studying English on campus in the fall. This summer, Sydney will be working at a Jewish sleep away camp called URJ Eisner camp in Great Barrington, MA. Sydney is ready to explore all of the opportunities the Honors Program offers.